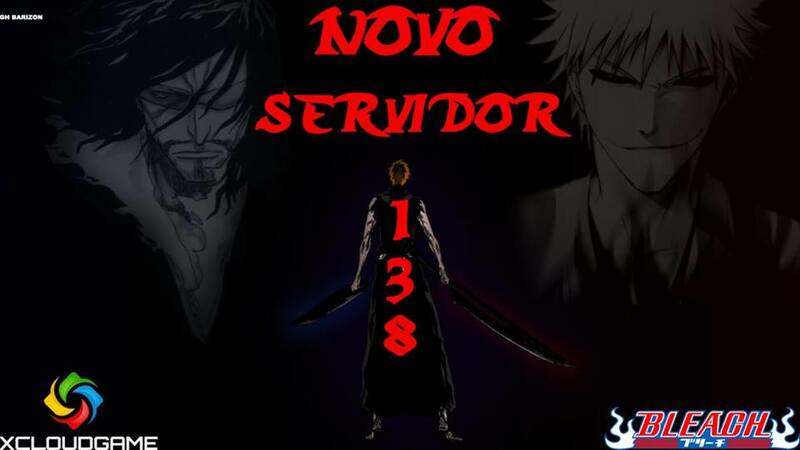 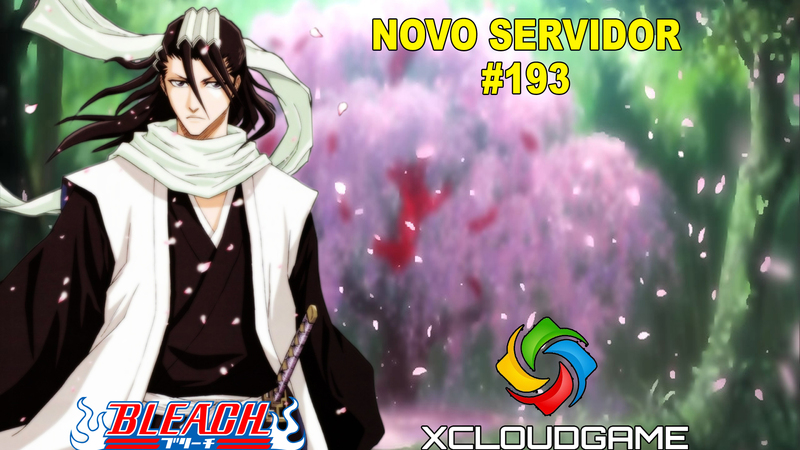 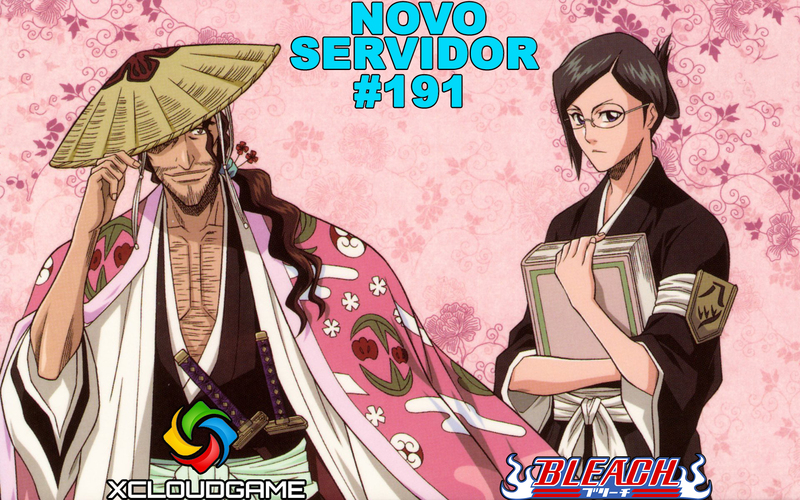 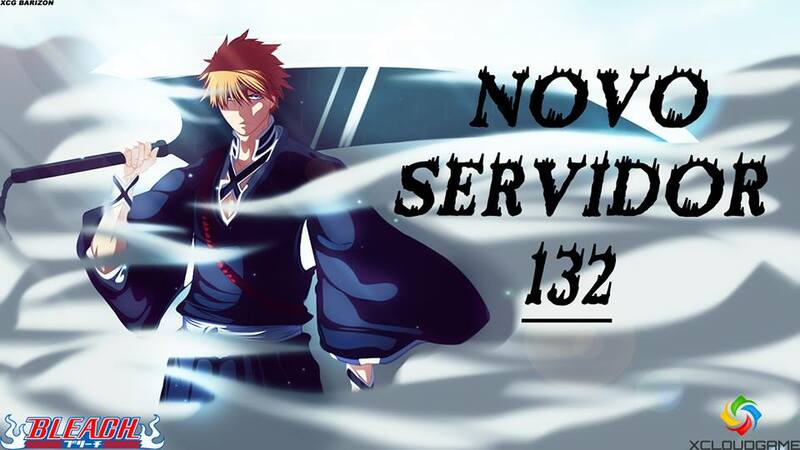 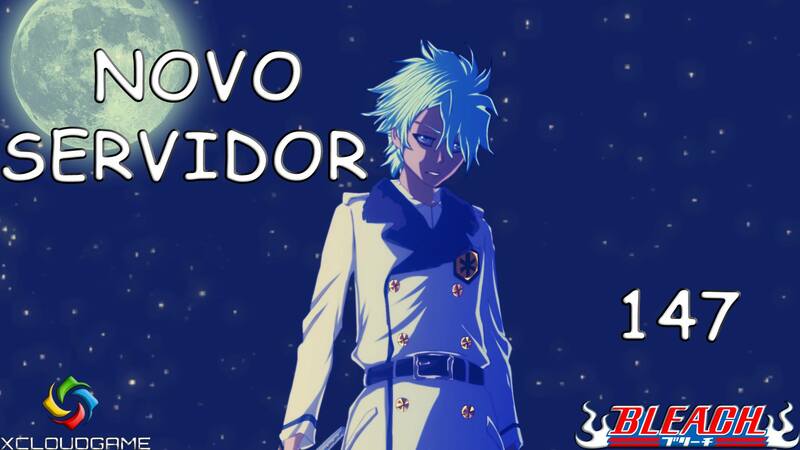 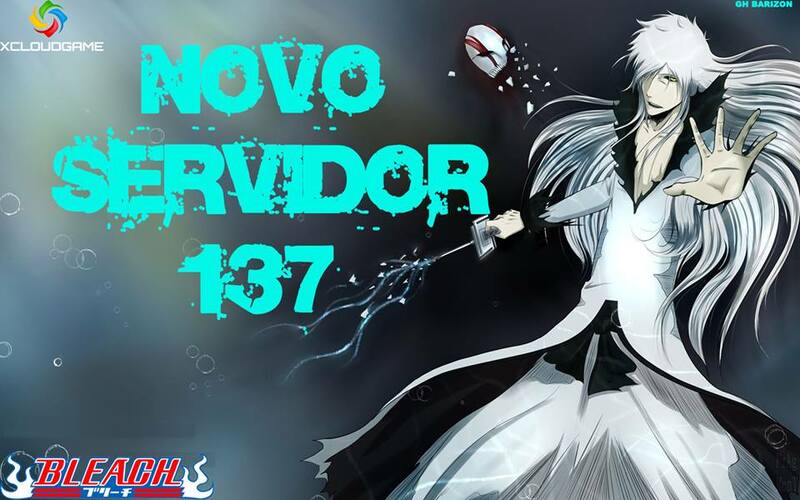 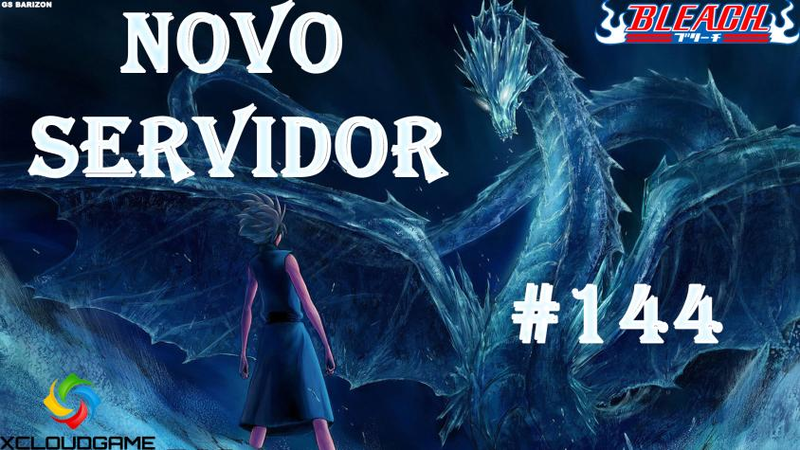 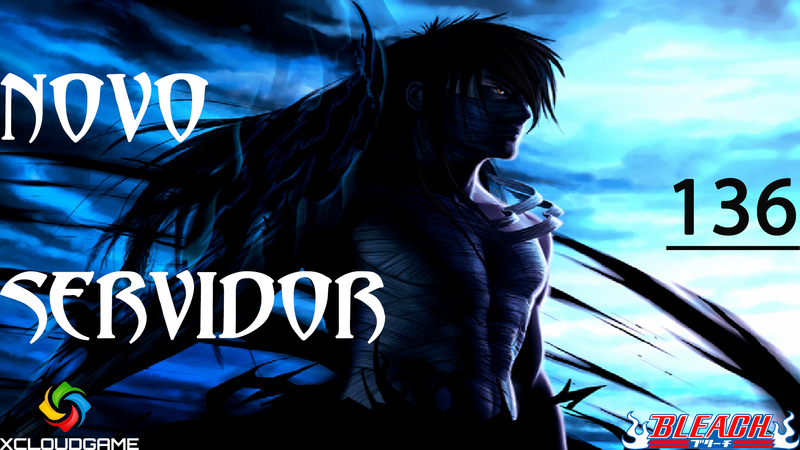 Prever NOVO SERVIDOR (193) !!! 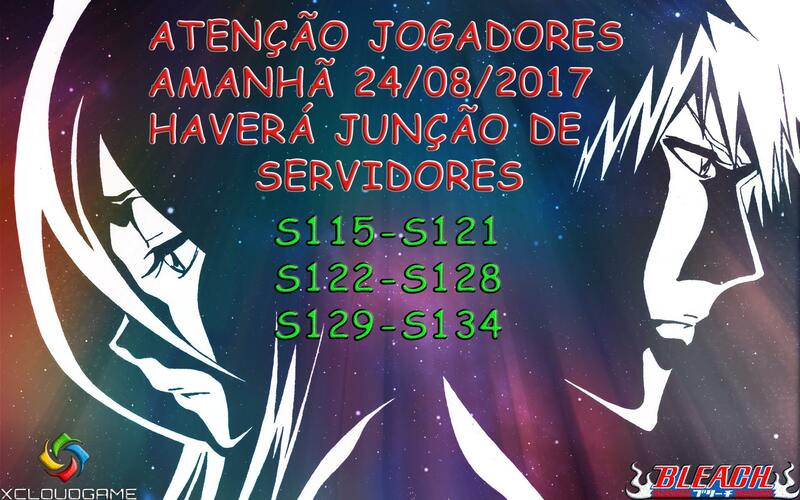 08-25 13:15 985880 : novo server !!! 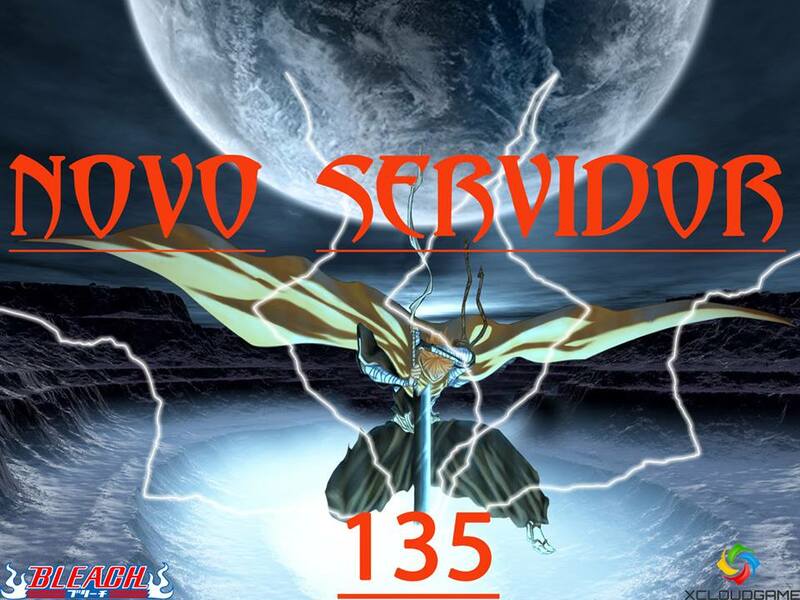 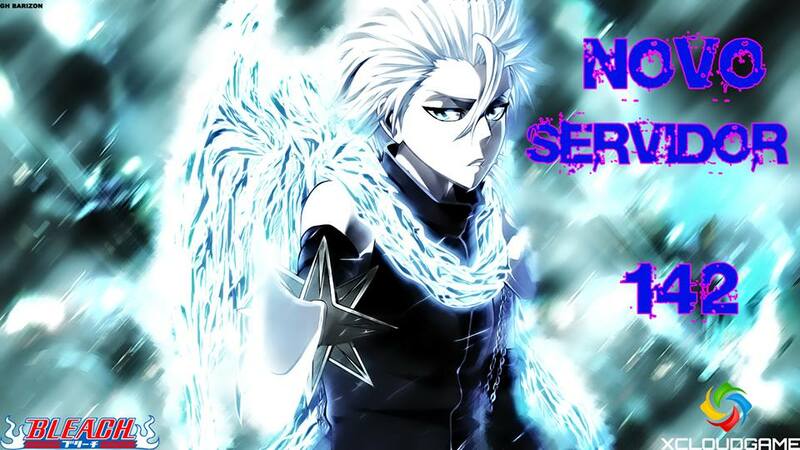 Prever ATENÇÃO SHINIGAMIS TEREMOS JUNÇÃO DE SERVIDORES!! 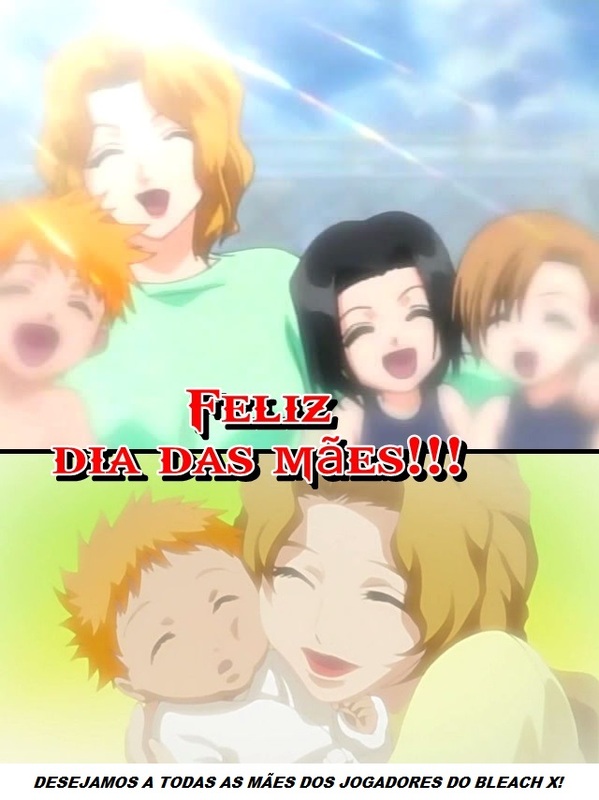 Prever FELIZ DIA DAS MÃES 2017!!! 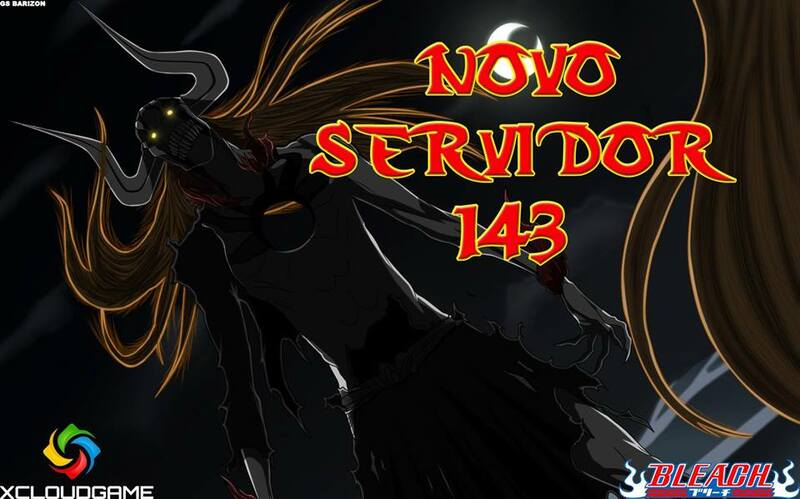 GMT-3, 19-4-2019 20:24 , Processed in 1.195308 second(s), 33 queries .